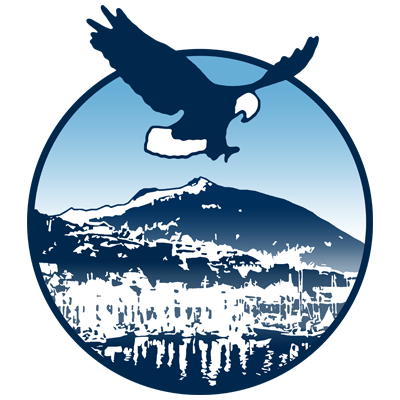 Official Website of The City of Ketchikan, Alaska - Museums - Get Involved! 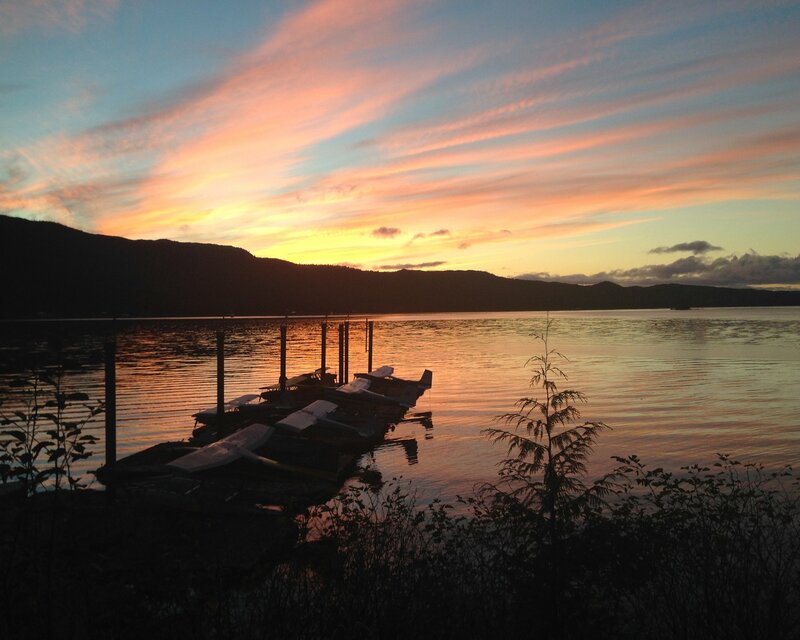 Get Involved with the Ketchikan Museums! Whether your interest in Northwest Coast art is brand new or you've been weaving, carving or making regalia for years, the Totem Heritage Center's Native Arts Studies Program has a class to meet your needs. Classes usually run for one to two weeks throughout the winter and spring. Schedules are released annually in September. Be the first to check out our newest exhibits at the Tongass Historical Museum during our Opening Receptions. 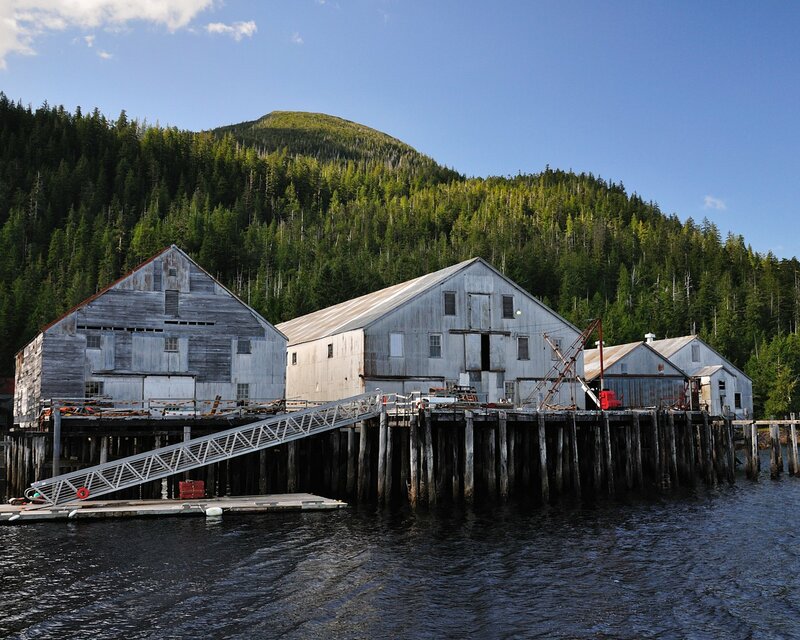 The Ketchikan Museums host traveling exhibits, visiting researchers and other special events. Join our mailing list to learn more. Take a tour with your community group or school. Call the Programs staff at 225-5900 to get started. Whether you want to be part of behind-the-scenes work on exhibits or want to help with school field trips, we've got a volunteer opportunity to match your interests! Call the Programs staff at 225-5900 to get started. 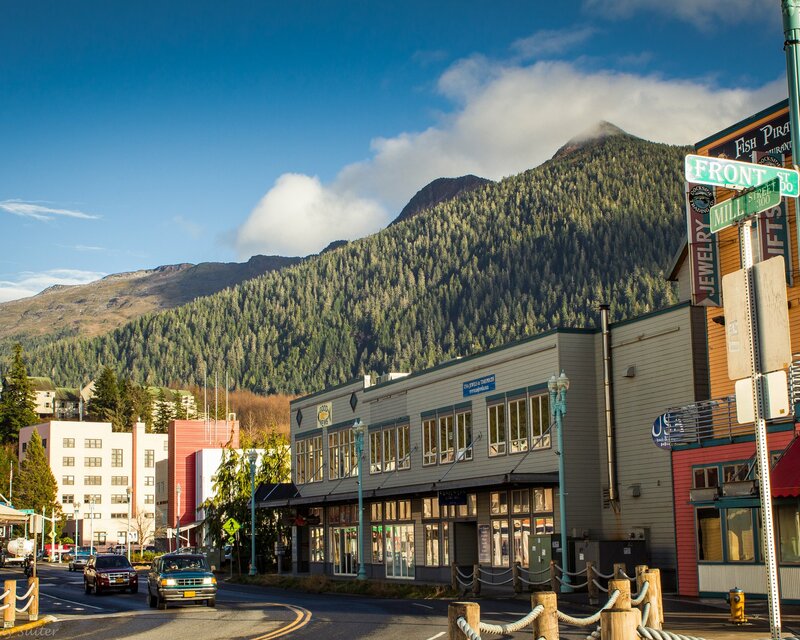 The City of Ketchikan Museum Department’s quarterly newsletter , Ketchikan Museums , includes articles and information on activities at the Tongass Historical Museum and the Totem Heritage Center, Ketchikan history, exhibits, and programs.  Subscriptions are free to Ketchikan residents. Subscribe here or contact us at 907-225-5900 to be added to the mailing list or if you would like archived issues. 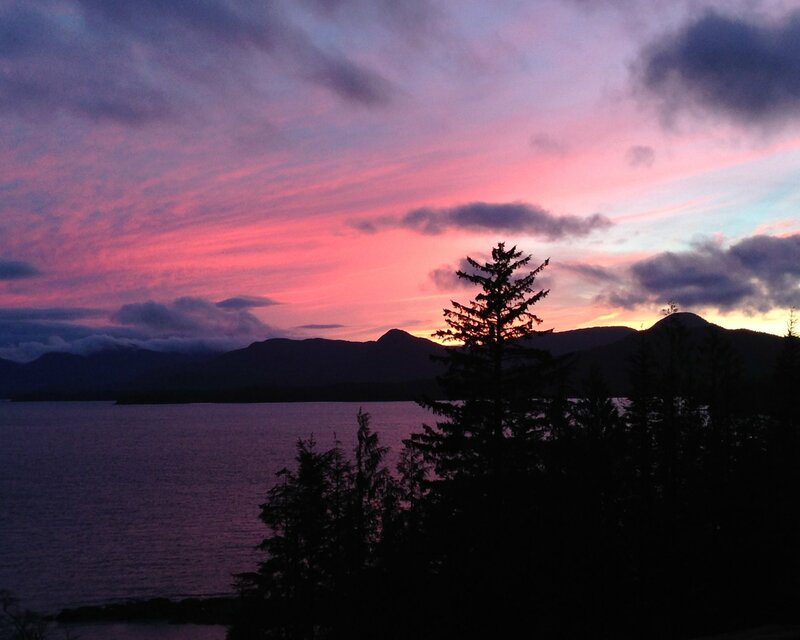 Follow Ketchikan Museums on Social Media!